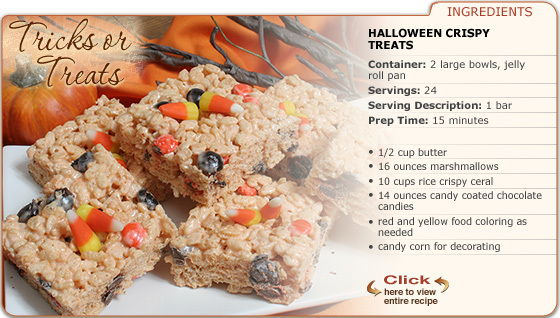 Halloween is here and RecipeTips.com has a great selection of recipes and "how to" articles to get your party off to a ghostly start. 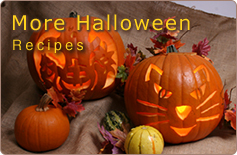 Check out our Jack-o-lantern patterns that are as easy to use as click and print. 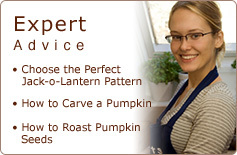 Looking to make the perfect pumpkin pie? RecipeTips.com can give you step by step instructions to make you look like a pro. Happy Halloween!